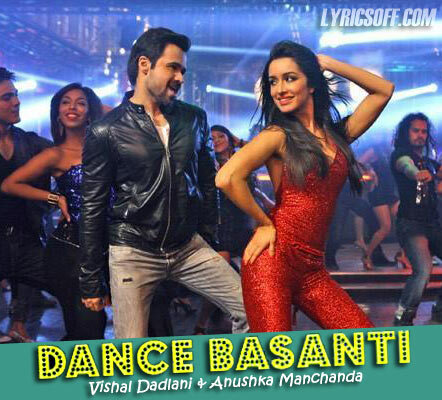 Dance Basanti Lyrics of Ungli (2014): This is a lovely song from Ungli starring Sanjay Dutt, Emraan Hashmi, Kangna Ranaut and Angad Bedi. It is sung by Vishal Dadlani and Anushka Manchanda and composed by Sachin Jigar. I'm gonna be funkin' it up, what?